Situated over the second floor and mezzanine level, this modern A-grade office space is ideal for a business looking for contemporary office in a prime location. 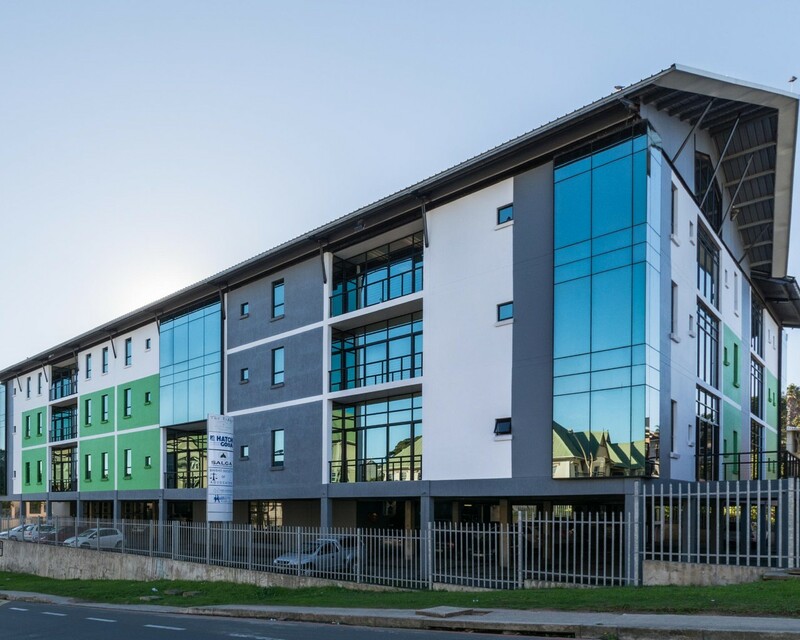 Featuring a lift and secure onsite basement parking, the office block has quick access to the North East Express Way which feeds on to the N2 Highway. Don't miss the opportunity to secure your business in this prominent position in East London.